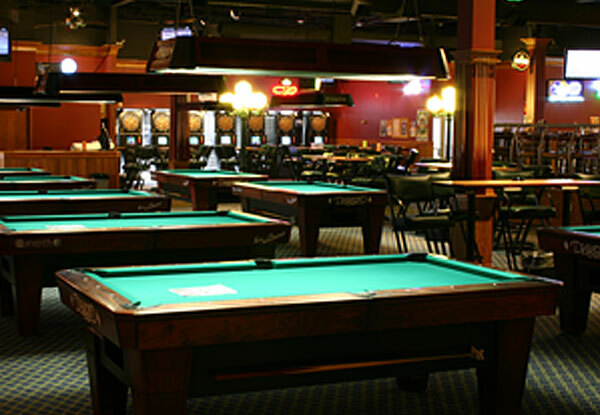 Two Stooges has 43 world class Gabriels & Diamond pool tables with more room and the best seating & service. 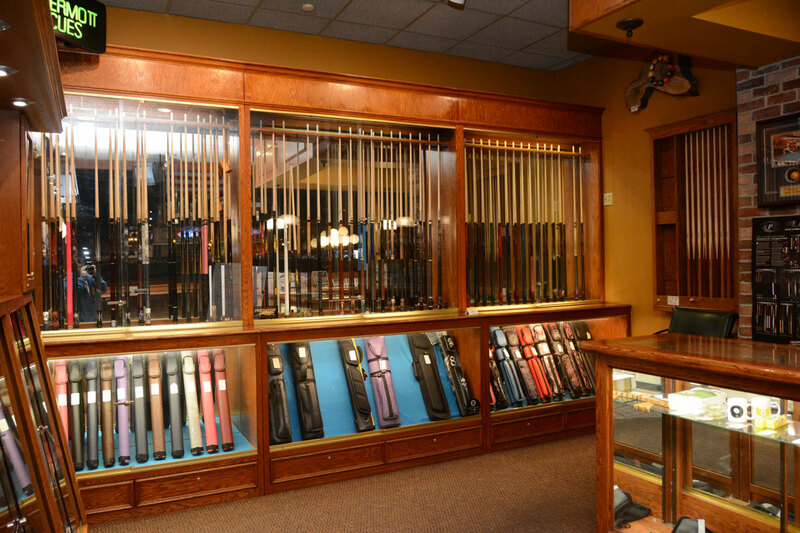 Our pro-shop has a knowledgeable staff & large variety of cues, accessories & cue repair. 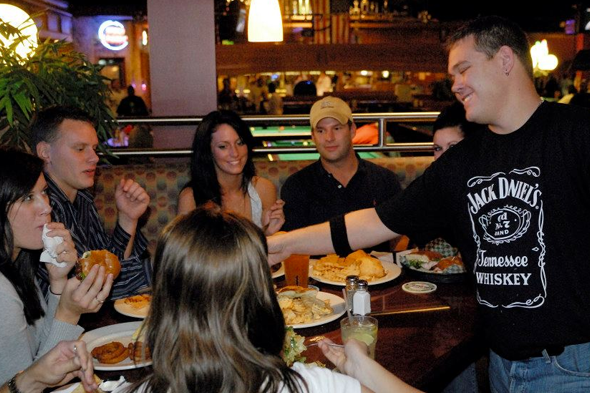 Two Stooge’s also has Pool Tournaments/Leagues, Dart Leagues, as well as Bag Leagues/Tournaments. Coldest Beer in town! So Good! Now serving on TAP Octoberfest from Summit and Omni Brewing! 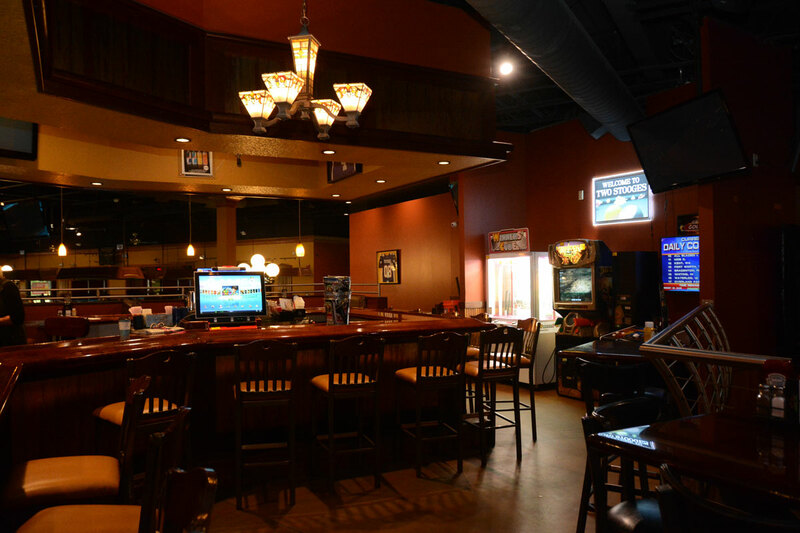 Two Stooges has a wide variety of local, domestic and import beer on tap. 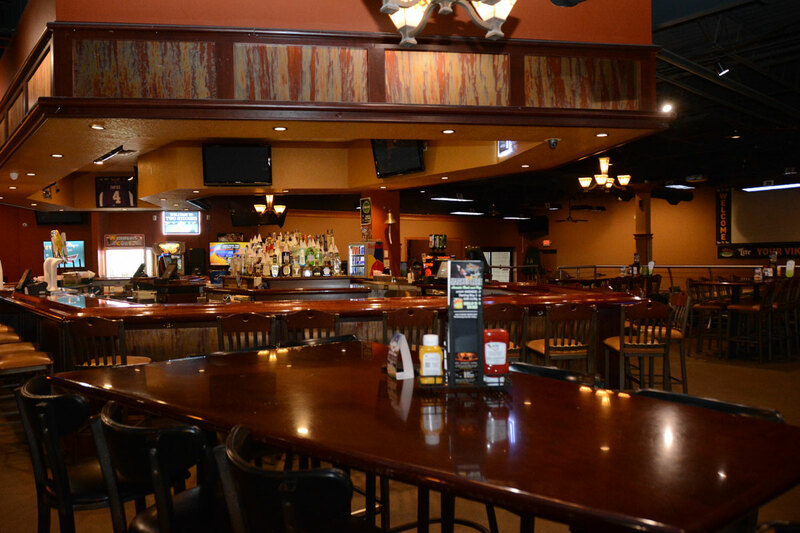 Enjoy a cold beer while you play a game or sip on a margarita for dinner. 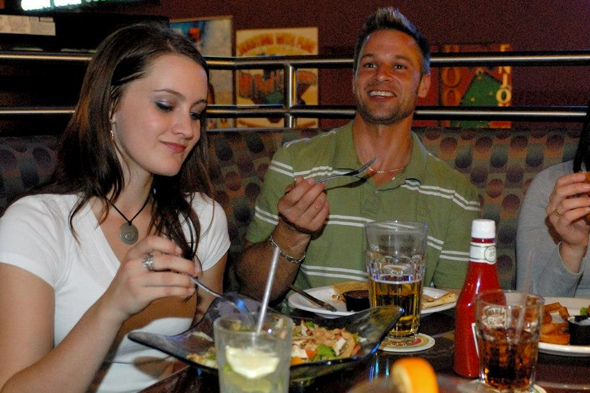 We have great happy hour specials too. 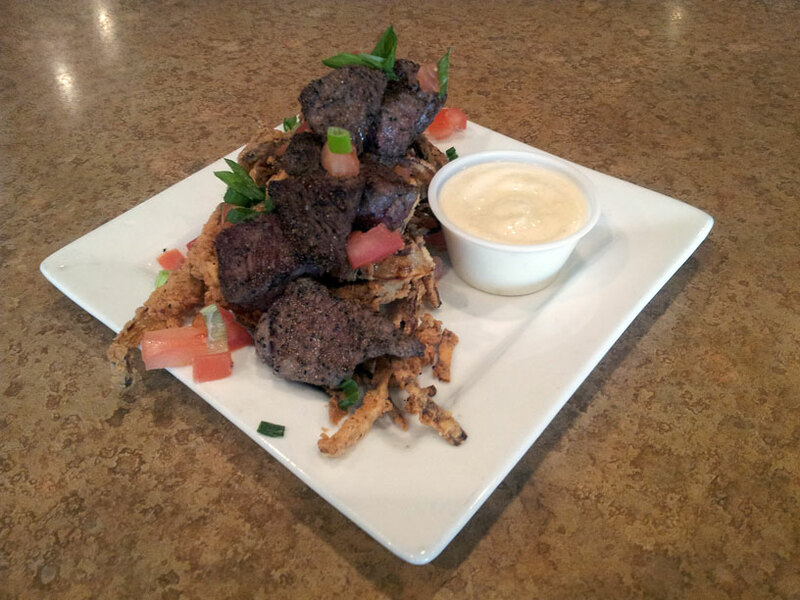 Here at Two Stooges we pride ourselves on unique, flavorful food with crazy twist and added flair to make your taste buds dance like Fred Astaire. Located on University Avenue, it is within minutes of 694 and Hwy 10 and is easy to access and locate. Comprised of Brick, Cobblestone, and Wood, you are sure to be able to relax in our comfortable and clean establishment. 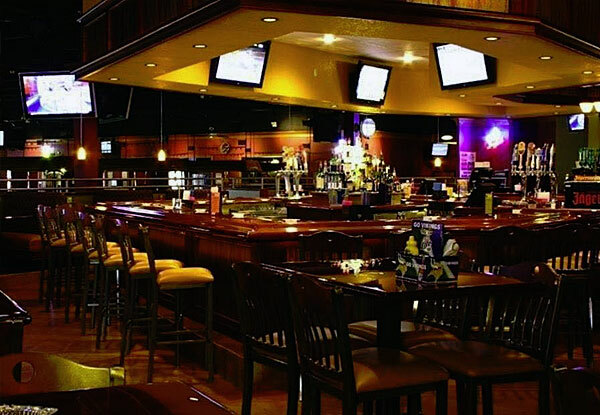 We feature two Patio areas for Dining and relaxing, a wide variety of Entertainment options, a Full Menu, over 10 Beers on Tap, a Full Bar, Happy Hour Specials everyday, Lunch and Dinner Specials, and we love to throw a party here at Stooges, so make sure to check us out for any event you may be planning! 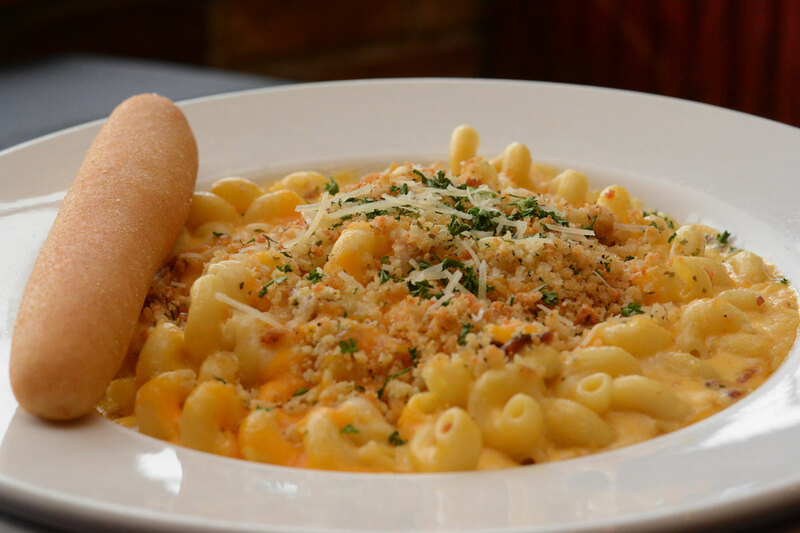 Are you tired of the same ole bar food? We are too! Our kitchen takes pride in the artistry of flavors and ideas they produce. If you want a place to call your own this is it! 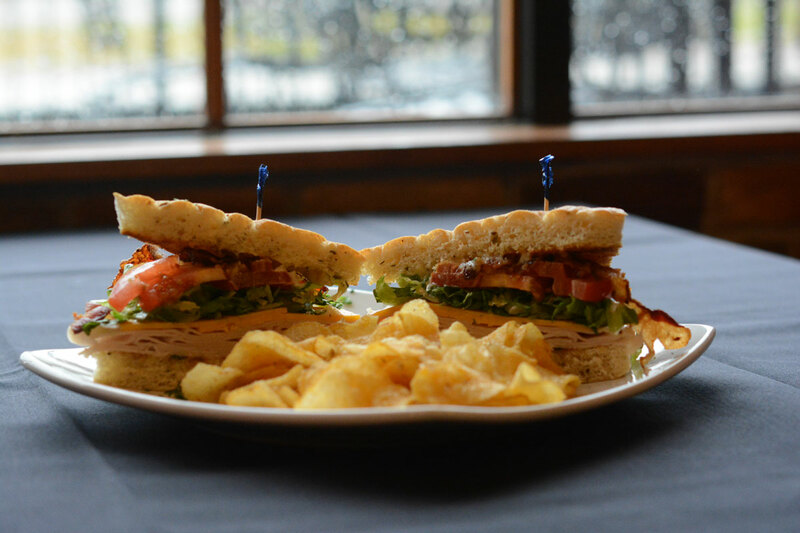 We have daily lunch and dinner specials. Come try one on for size. 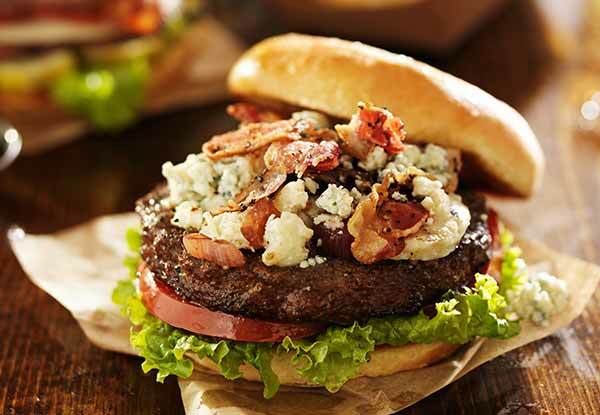 Come and join Two Stooges Sports Bar and Grill for Burger Day! 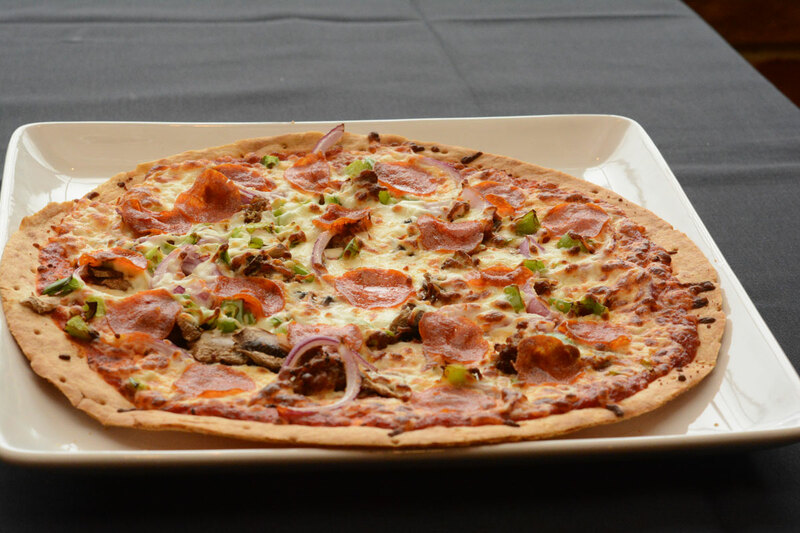 Come for Lunch or for Dinner! 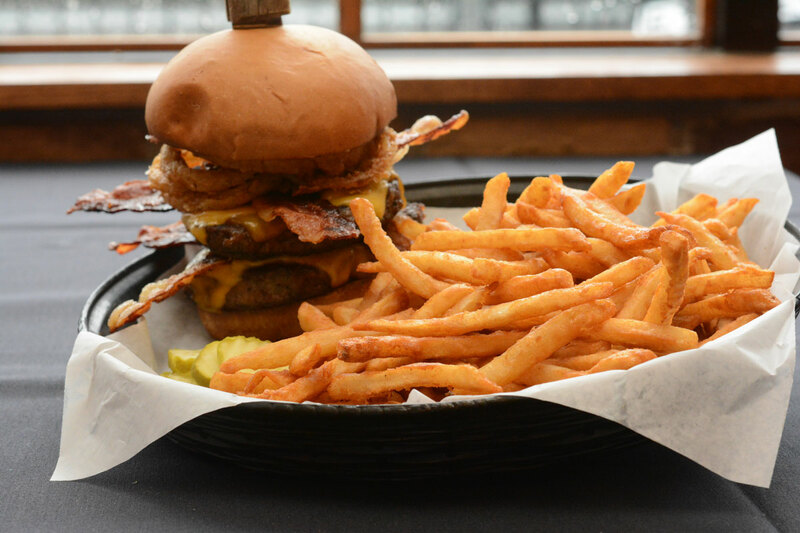 Happy Hour: 2PM-6PM / 10PM-12AM - Double up for a BUCK! 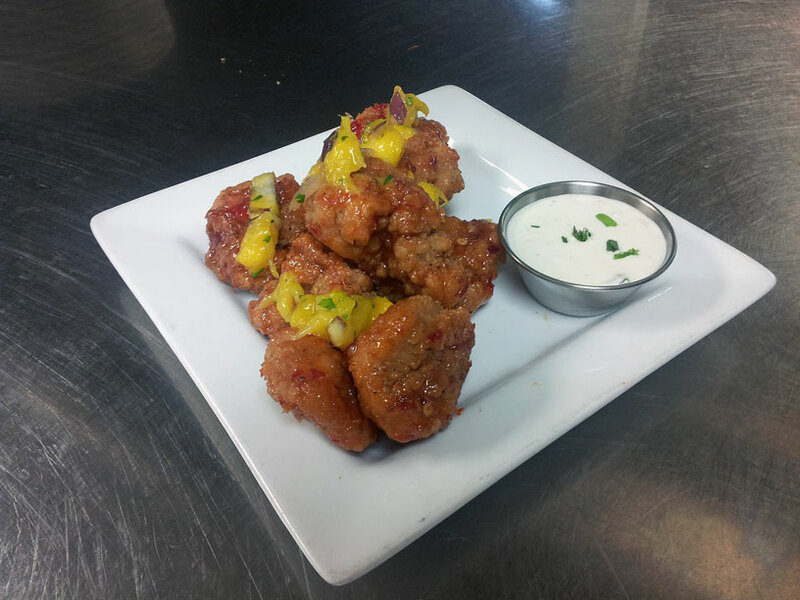 2pm Come and celebrate “hump day” with our delicious wings – Choose any sauce and any # of wings. Dine in only! 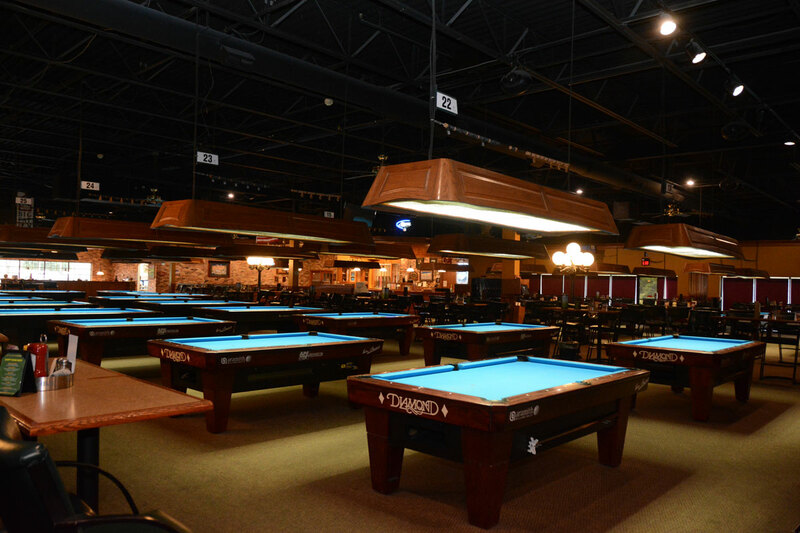 Patios, Pool, Darts & Bags all NIGHT LONG! LADIES PLAY FREE POOL! 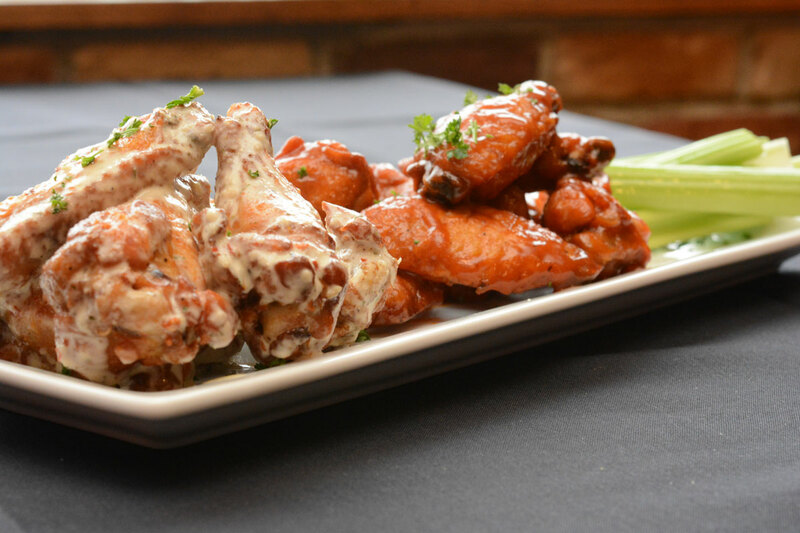 Come and join Two Stooges Sports Bar and Grill for a night of food, booze, and fun. Ladies play FREE pool all night. 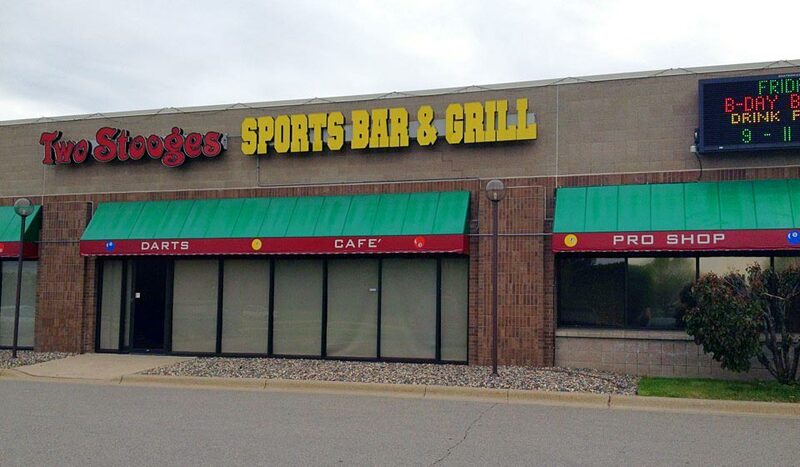 Two Stooges is located at 7178 University Ave NE, Fridley, MN. We can be reached at 763-574-1399. Two Stooges is located right off of University on 73rd avenue, between highway 694 and highway 10.